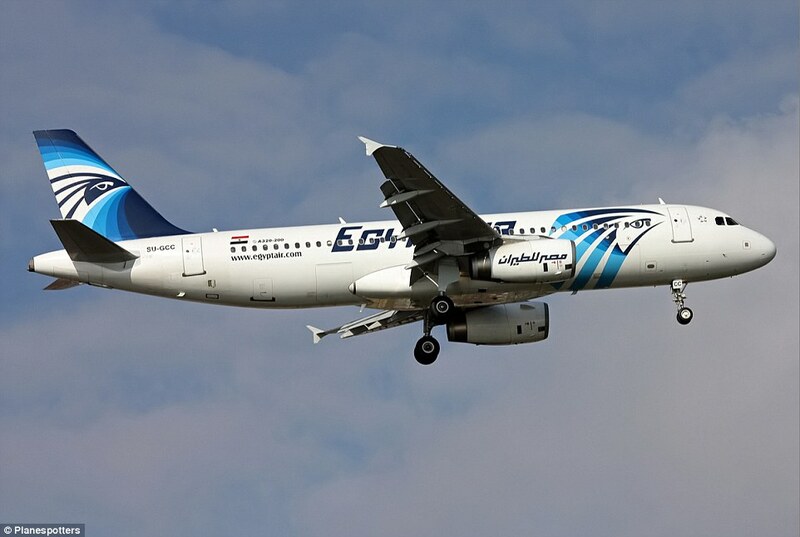 Home » Is the crash of Egyptair Flight 804 linked to the France-led resistance against US escalation vs. Russia? US establishment is frantically trying to force European countries to approve missile systems aimed at Russia. They are desperate to entrap Europe into a military confrontation (with a soon-to-come provocation to light the fuse) with Russia. July is the deadline. U.S. officials believe that if NATO doesn’t use its July summit in Warsaw to take control of the missile-defense system and declare it operational, Russia will declare that the alliance is bending to its will. The new missile system is supposed to keep Europe in a perennial confrontation with Russia against its own interests. The American elites are terrified of the coming presidential elections when a Trump (or Sanders?) administration could rescue the US from the never ending policies of “ Wars & Financial Looting”. France has been leading the resistance against the missile system (recently implanted even in impoverished Romania) that would be nominally a NATO program, but in reality it’s a US controlled operation against Europe. French officials said they are withholding their approval for the North Atlantic Treaty Organization to take control of the US-built European missile-defense system, a position the alliance and American officials hope they can persuade Paris to change before the alliance summit in July. “It is not just a technical question— there is a political aspect,” a French official told the Journal. “If it is [a] NATO system, NATO takes the responsibility if you shoot down the missile. NATO takes responsibility if you miss.” The US side wants the issue be forced into the Europe’s throat already at the May 19 NATO foreign ministers meeting in Brussels. Germany, and even Italy seem to be on the same page with France on rejecting pressure. This is a situation (European leaders resisting the Anglo-Americans plans) similar to others in the recent past when France and Belgium were hit by extremely sophisticated military attacks in the form of terrorism. Is the crash of EgyptAir flight 804 from Paris to Cairo a warning to stop resisting or else?